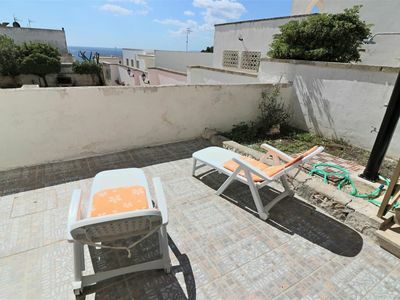 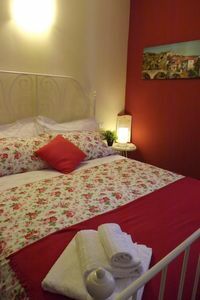 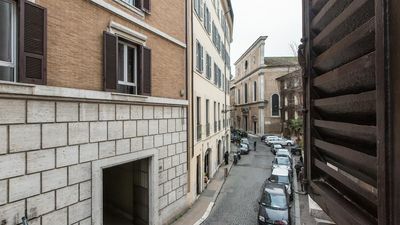 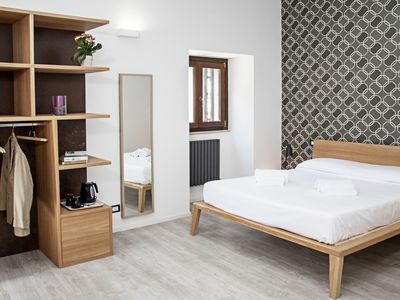 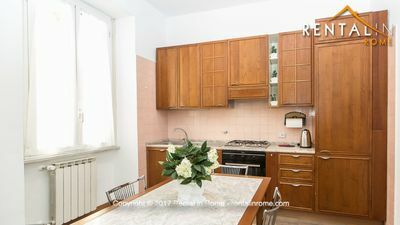 "Appartamento il Tulipano", just renovated, is located on the second floor of a building a few steps from the Cortonese historical center. 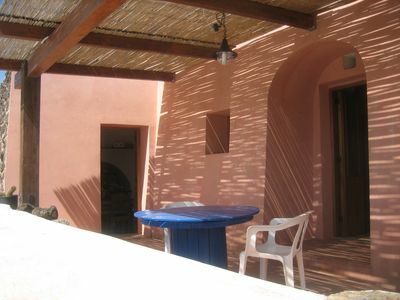 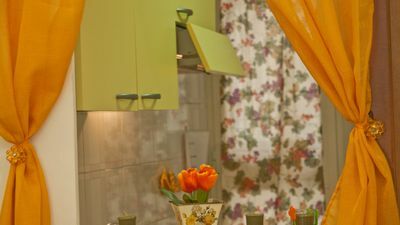 The structure consists of 2 double bedrooms (one of which is equipped with a separate single bed), a bathroom and a living room communicating directly with the kitchen. 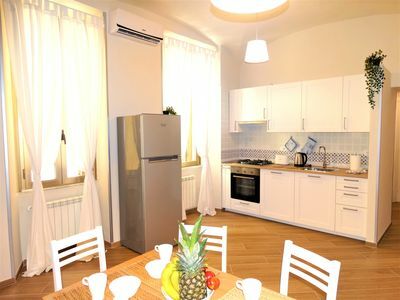 In the kitchen area there is an oven, a microwave oven, a dishwasher, a coffee maker for Moka and American coffee. 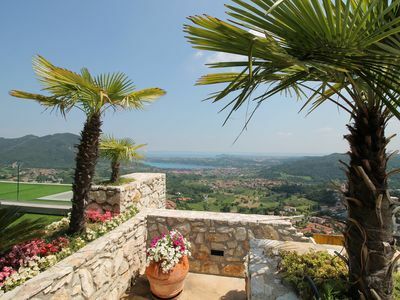 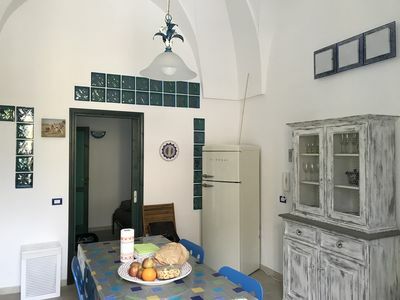 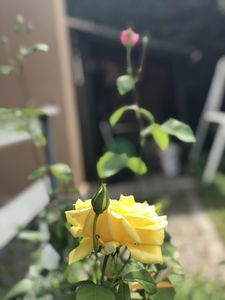 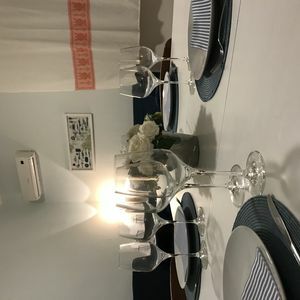 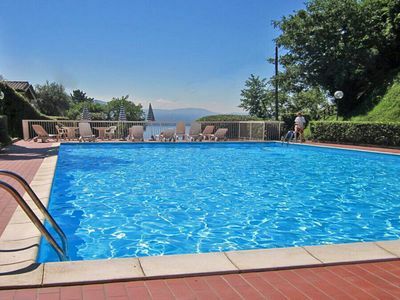 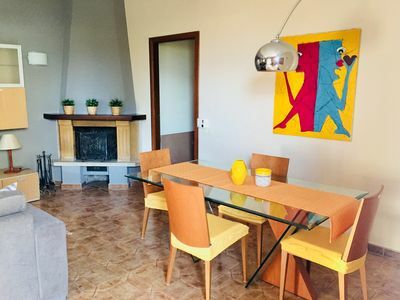 Very convenient for its location It is 50 meters from the public parking, 50 KM from Perugia San Francesco D'Assisi Airport, 30 KM from Arezzo and 90 KM from Siena. 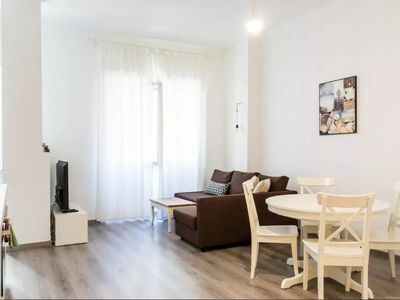 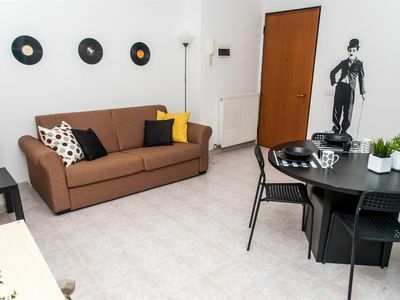 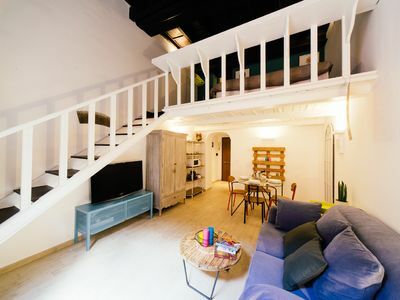 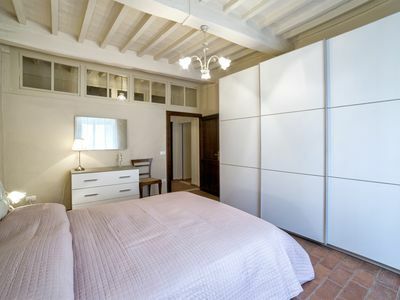 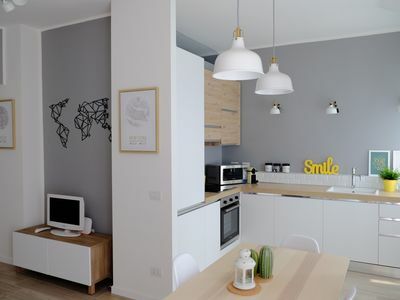 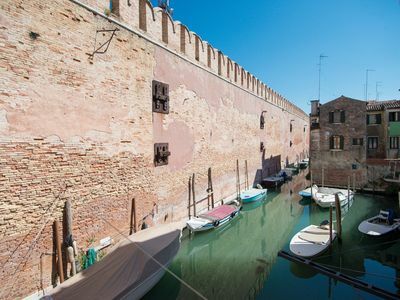 Spacious Sant Agostino apartment in Navigli with WiFi, air conditioning & lift.